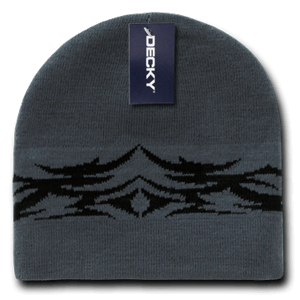 With it pull down design and solid colours, the custom embroidered 100 Percent Wool Beanie is just waiting for your logo. Have your company name or logo embroidered on our promotional 100 Percent Wool Beanie to give away at your next trade show. Custom beanies ensures that your team and clients alike will stay warm during the cold season and making your brand visible at the same time. Whether you decide on solid black or navy blue wool beanies, your chosen logo can easily stand out against this rich and beautiful canvass that is our 100 Percent Wool Beanie. You simply can’t go wrong when you choose our promotional beanies for your winter convention. Totally adjustable and often worn pulled down, embroidered 100 Percent Wool Beanies are made from an all natural quality fibre that can be water-resistant, which allows the fibre to breathe and for air to circulate so that the skin does not perspire as much. Wool is often perceived as an expensive material as it feels very soft to the touch making anyone wearing it feel comfortable even in a chilly environment. Level up your business with custom printed 100 Percent Wool Beanies to make your marketing event a success! 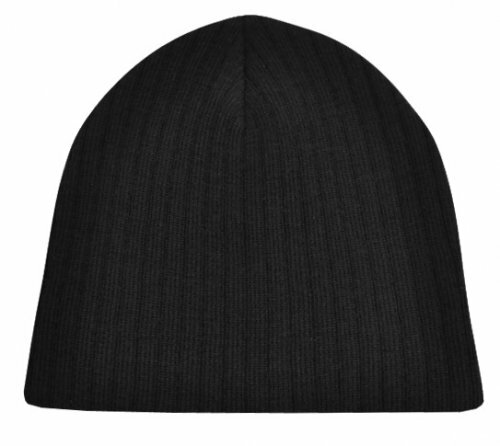 Here at Fast Caps, we offer an extensive variety of personalised beanies you can choose from. 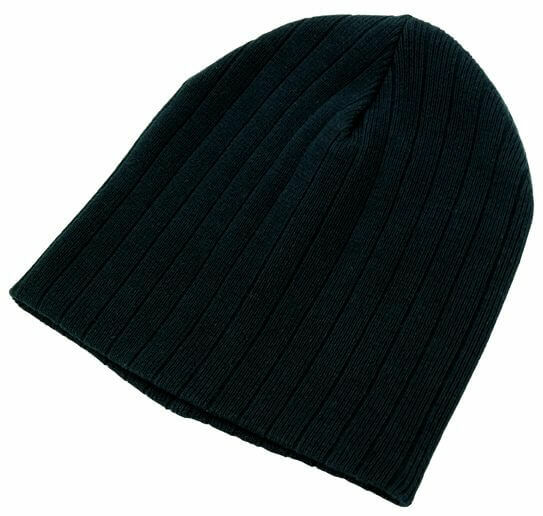 You may also want to check out the promotional Acrylic Beanie and the decorated Acrylic Polar Fleece Beanie, which are popular alternatives to wool. 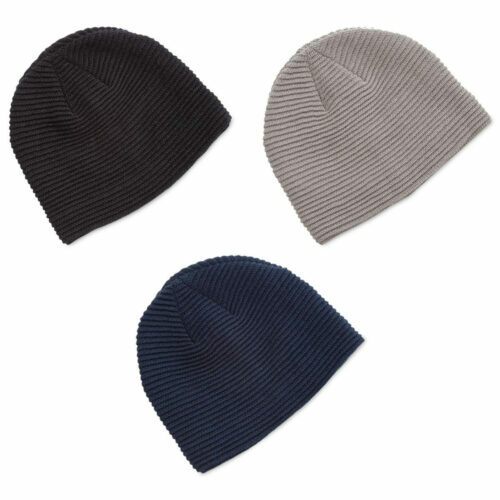 For other options, we also have the budget priced 100% Cotton Beanie or the low cost Toque Cable Knit Beanie. Be sure to let our Customer Care team know if you’re planning to use personalized beanies for your corporate event, so that we can guide on you using the embroidery stitch calculator in order to have an idea on the number of stitches needed for your logo design. Call us at 1300 008 300 for any questions you may have on customizing head wear for your event or you can also go through our live chat. We look forward to hear from you.